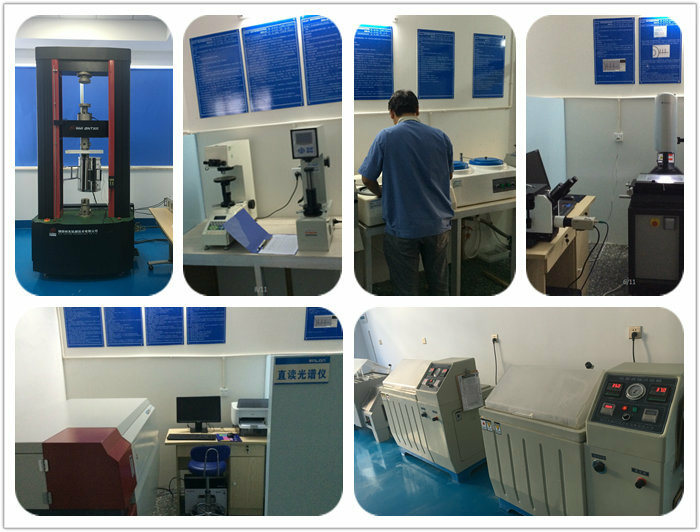 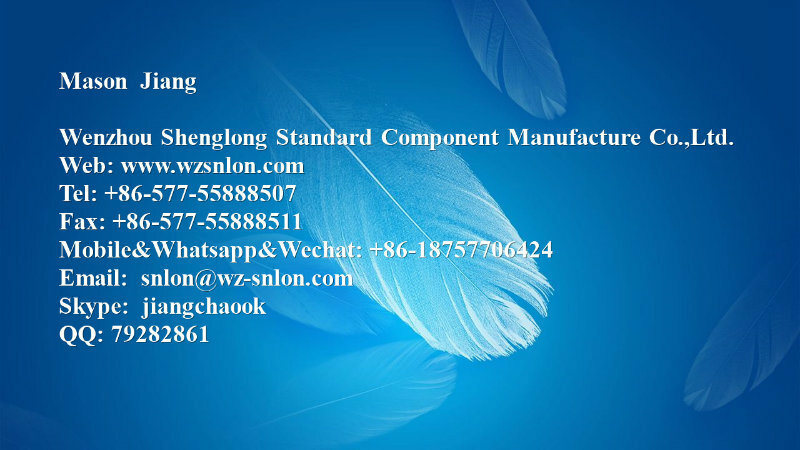 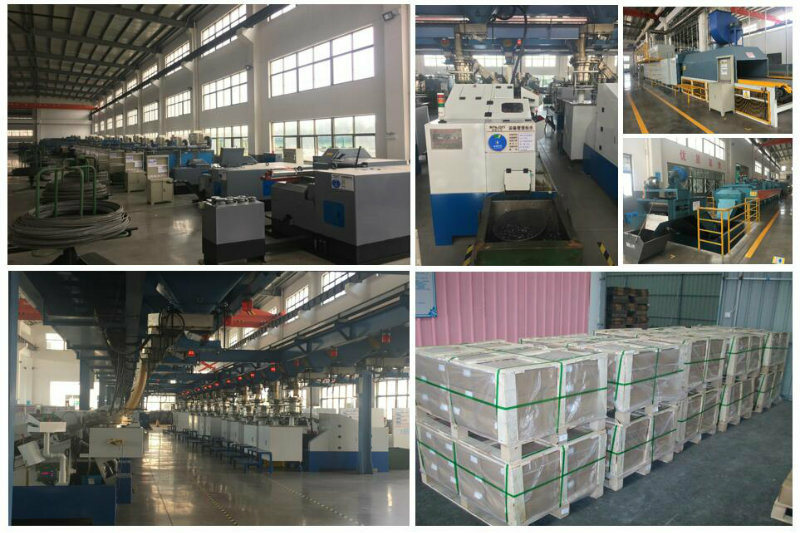 A: We Â had advanced fully automatic equipment to improve the production efficiency and offer good delivery time Â and best price,With ISO 9001 and ISO/TS 16949 certified. 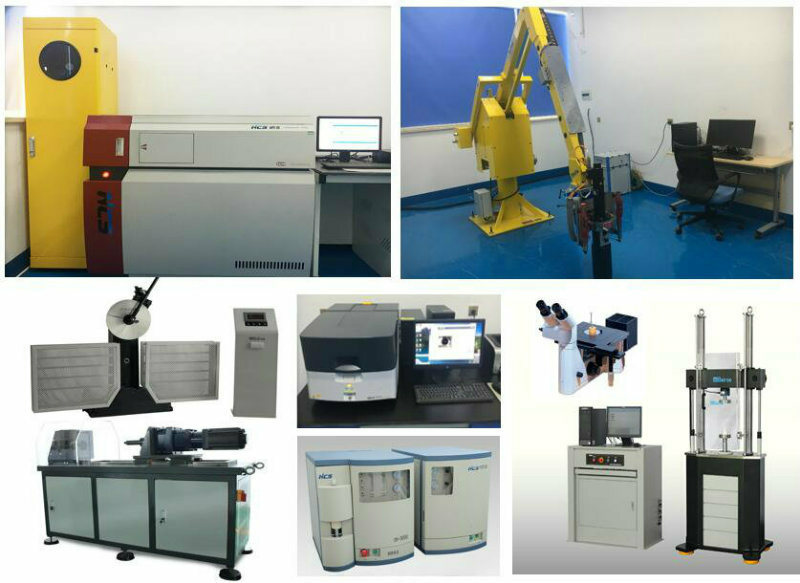 From material selection to parts production, we conform to the strictest quality requirements. 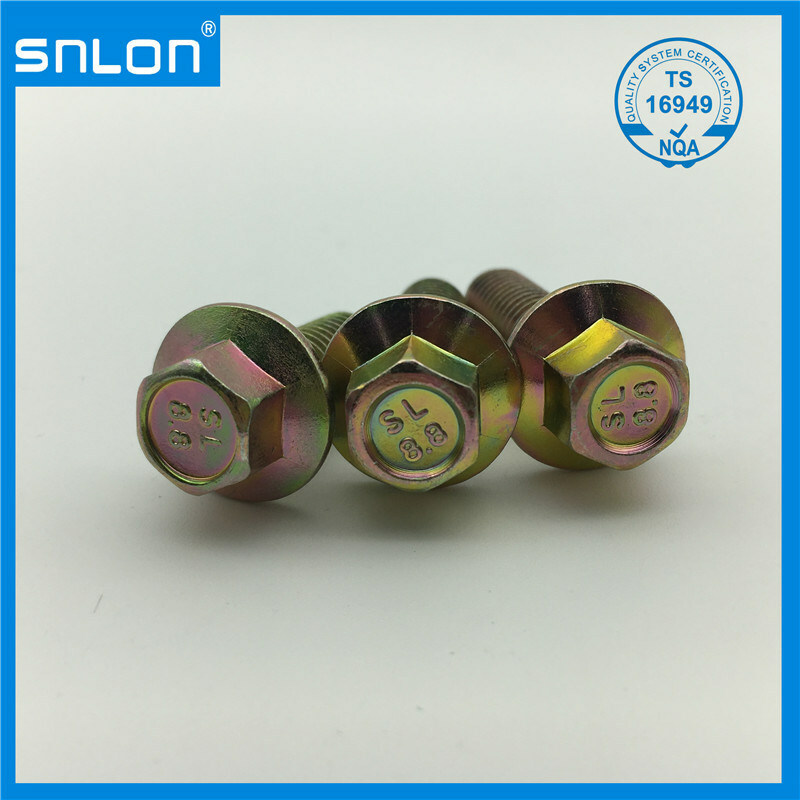 A: Hex Flange Bolts, Sems Screws,Hex Bolts, Â Rivets, Stud Bolts , Non standard Bolts, High Tensile Bolts, Auto Components, Custom CNC Parts.